José Borjón, Mexico's top diplomat in Salt Lake City, speaks at the Jim Santy Auditorium on Thursday, Jan. 8, 2018. 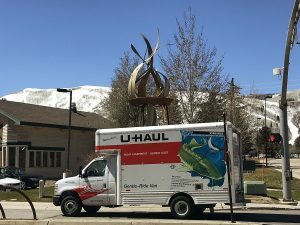 José Borjón, Mexico’s consul in Salt Lake City, has been on the road in Utah for the past week. 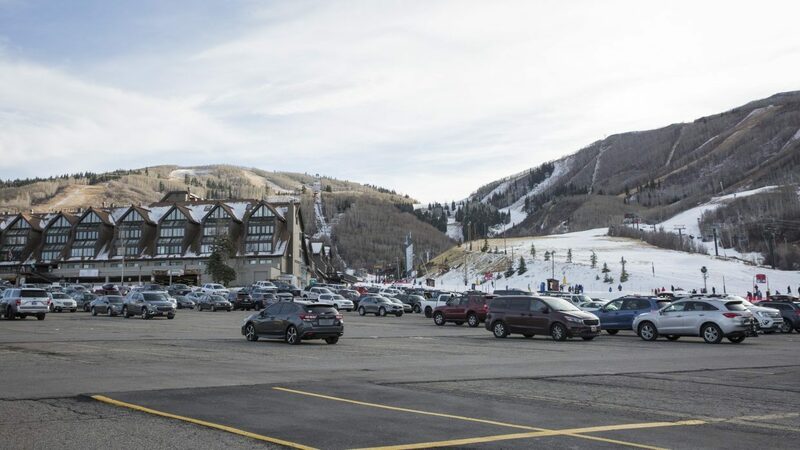 After making trips to St. George, Cedar City, Richfield and, most recently, Park City, Borjón said he’s come away encouraged by what he’s seen from Utah’s communities outside of the Wasatch Front. Borjón, a career diplomat, gave a talk and took questions at a Rotary-sponsored event Thursday night at the Jim Santy Auditorium in the Park City Library. About 50 people attended the lecture. 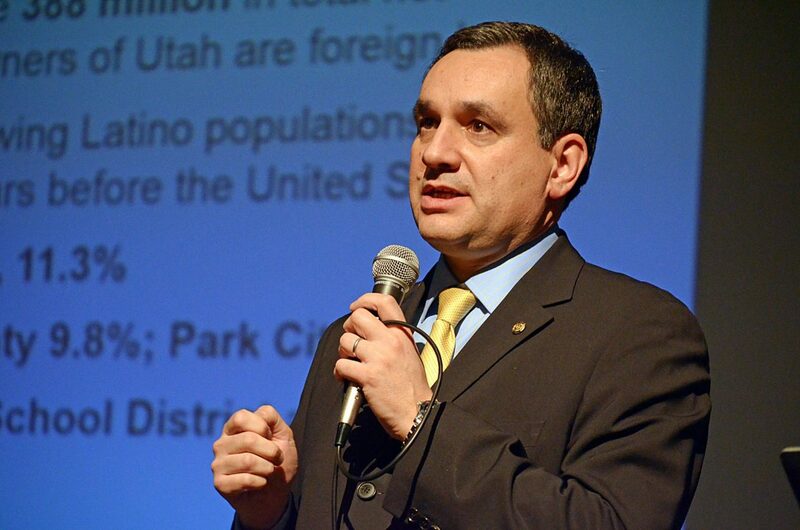 Topics of his talk included what he sees as the Mexican consulate and Latino communities’ biggest challenges in Utah, future work with Rotary clubs and breaking down what it is that the Mexican consulate does. 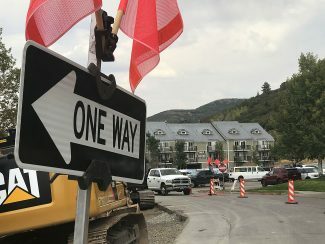 Borjón said he was encouraged by the state of Park City’s services and attitude toward the Latino community and immigrants. However, the biggest local hurdles the diplomat identified should sound familiar. In an American political climate where the fates of thousands of undocumented Mexican immigrants are a bargaining chip in Congressional budget negotiations, Borjón said one of the largest challenges in the communities he visits is the fear of deportation after interacting with government agencies. “If you follow the law and follow the local regulations, you don’t have to have fear,” Borjón said of state and local law enforcement. 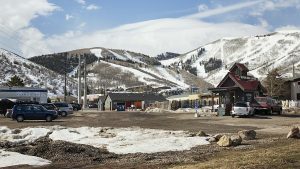 The diplomat said he found Utahns uniquely accepting of their Latino and immigrant neighbors, bolstered by institutional philosophies like the Utah Compact, a statement of support for immigrants signed by business and religious leaders across the state. Lucio Oliva, a business owner from Charleston who attended the talk, agreed with Borjón’s assessment, drawing parallels between Latino and Utah cultures of family values. Much of Borjón’s presentation focused on what the Mexican Consulate has to offer Mexican nationals and Americans of Mexican descent. One program, “Ventanilla de Salud,” offers basic medical services and resources at the consulate for no charge. Borjón said his future plans include visiting communities like Vernal and Moab.